EAST PROVIDENCE — More than three dozen Rhode Island athletes have decided their college futures by signing national letters of intent during November’s early period. Morgan Partridge might be the most unique of all. The Providence Country Day senior hasn’t played an R.I. Interscholastic League game in her chosen sport. She rarely competes within state limits. Her passport — the second issued to the Swansea native in her young life — is littered with stamps from countries around the world. 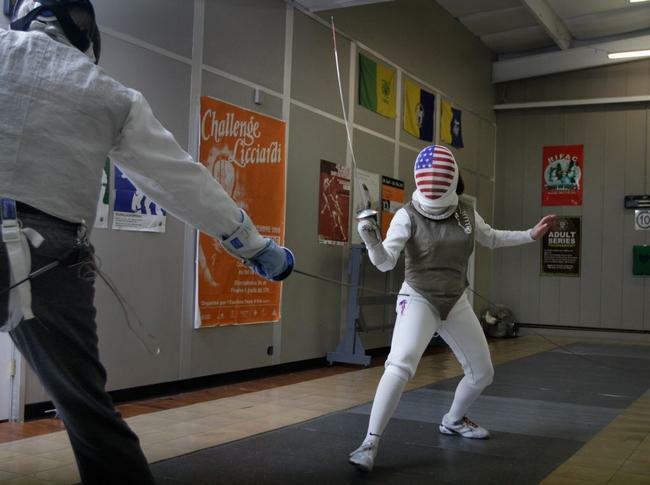 This is what life is like for one of the most promising young fencers in the nation. Partridge will spend her next four years at Notre Dame and — if she has her way — most of the following decade as a citizen of the world. The 2020 Olympics in Tokyo are the primary long-term goal for the 18-year-old, who put pen to paper on Monday morning at the Knights’ campus. Partridge selected the Fighting Irish over Penn State and Columbia, a journey to South Bend that started when she was about seven years old. She was in the car with her mother, Diane, and older sister, Bailey, when they drove past the former home of the R.I. Fencing Academy & Club in Warren. A sign out front announced upcoming summer classes, and both girls were intrigued. Fast-forward a decade and Partridge still feels the same. The benefits that come along with the talent she’s developed are too many to count. This year alone has brought trips to Romania, Germany, Mexico, Cuba, Croatia and Uzbekistan, which hosted April’s Junior World Fencing Championships in Tashkent. Partridge was a member of an American contingent that captured a team silver medal in the girls foil. Partridge’s first taste of real success came when she was 13, as the hard training she put in at the RIFAC facility — now located in East Providence — started paying off. Partridge was named to the first of four straight Cadet World Teams, earning a chance to represent her country on the international level. Partridge’s accomplishments in the sport are growing by the trip. She struck Junior Olympic gold in 2014, ranked fifth in Women’s Foil on the Cadet circuit for 2014-15 and sits third in the national Women’s Junior Foil rankings for 2015. 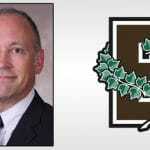 Partridge logs up to 20 hours each week at practice — broken into four sessions — and does at least an hour of physical training four or five times each week. The grind of the season starts to hit as it winds down each December. 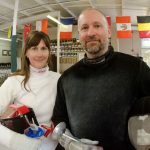 Partridge does most of her international traveling with her father, Scott — Tauberbischofsheim, Germany, is a favorite spot because of the food and the town’s rich history in the sport. Alex Ripa, Partridge’s coach and RIFAC’s lead instructor, usually isn’t far behind. The club Ripa has built with his wife, Jill, has more than 500 students and five full-time coaches, developing into a sort of Northeast Mecca for young competitors in the sport. Partridge remains an excellent student despite her hectic schedule, a product of both her dedicated academic efforts and the allowances made by the Providence Country Day faculty. She hits the road with assignments both in hand and fed through the school’s online homework portal, ensuring she remains current with her courses at all times.